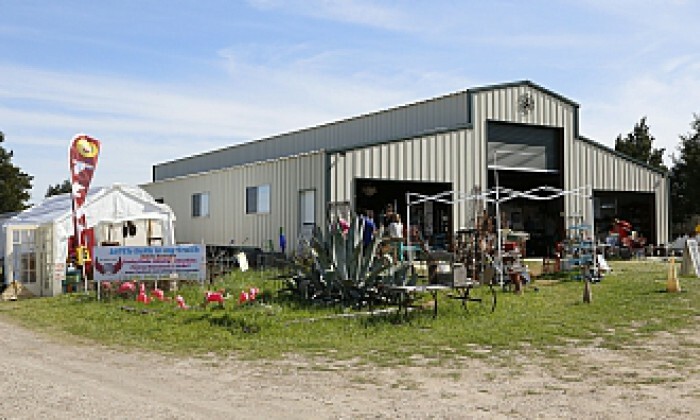 Oldenburg, Rutersville & La Grange - AntiqueWeekend.com - Online Directory for the Round Top & Warrenton Texas Antique Shows. South of Warrenton. Free admission. 10a-6p. Free on-site parking. Inside, tent and outdoor space. Food vendors. RV hookups.